I remember after returning from being overseas for a three years how sharp everything seemed to be: the shadows, the edges of silhouettes, the definitions of islands in the oceans . 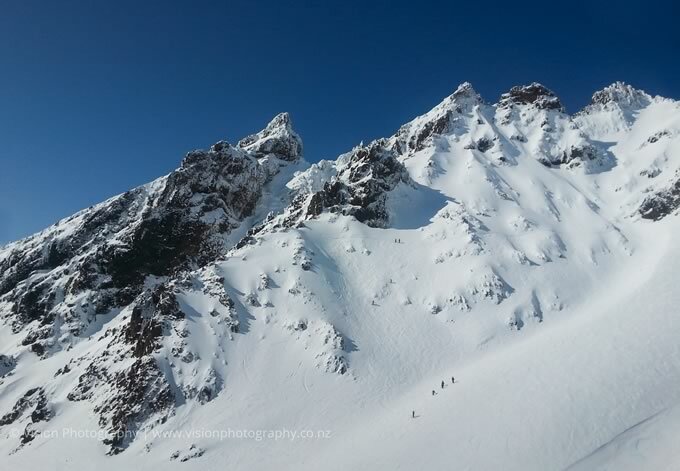 . . New Zealand, of course, does have hazy days. Especially the cities that don't have a lot of wind (not an issue for us Wellington Photographers! ), and some parts of NZ have more hazy days than others. But I think that on the whole it would be fair to say that air clarity is a distinctive of New Zealand. Good air clarity makes for great alpine photography! Good air clarity makes ridges sharp, and shadows deep. It makes colours more intense. 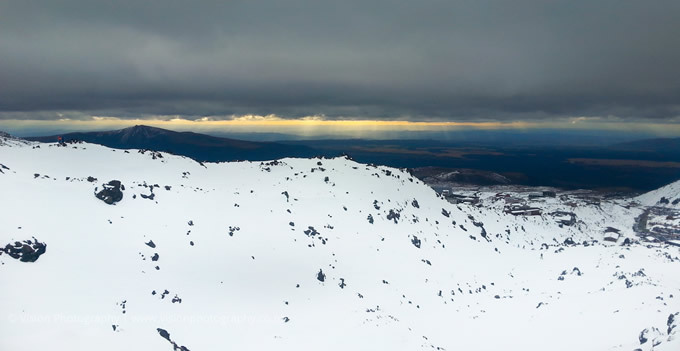 This past weekend I have been at Mt Ruapehu which has reminded me about the clarity of New Zealand atmosphere. Here are a couple of photos from my time away.